North Korea got in some expert-level trolling today in response to this week’s meteor in Michigan and last week’s incoming missile alert false alarm in Hawaii. 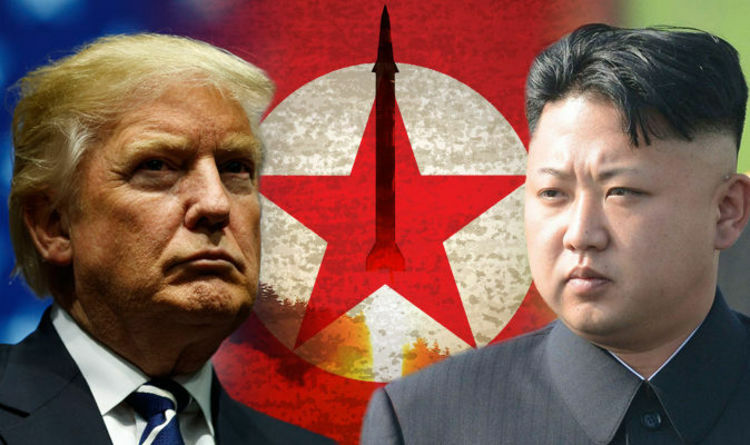 Pyongyang, January 19 (KCNA) — Nuclear-phobia by the nuclear force of the DPRK has now caused a tragicomedy in the U.S.
On January 16 a meteor fell from the sky between Ohio and Michigan with a great bang, brightening the sky. This sparked off the explosive postage of stories about the “fireball in the nocturnal sky” on the U.S. internet websites. Internet users admitted that they worried the meteor in question could have been a nuclear bomb flown from north Korea. A twitter user posted words that when meteor brightened the sky between Ohio and Michigan, all internet network users hoped that it would be a meteor, not north Korea’s missile. Another twitter user wrote that it was sad to have taken the meteor as a bomb flown from north Korea and to have hurried the car in fear. Lots of people were reported to have greatly worried about it, taking the meteor as an attack from north Korea. A people said that it was greatly relieving that the meteor did not pass the sky last weekend when there was a misinformation about the flight of a nuclear bomb. What was all the more irony was the fuss in Hawaii on January 13. At 08:07 citizens and tourists on Hawaii received all at the same time the ballistic missile threat warning which urged them to evacuate as there was ballistic missile threat and which stressed that it was not just training. The citizens and tourists in great disarray went busy evacuating amid the heightened fear and delusion of persecution about the nuclear force of the DPRK. What is all the more ridiculous is that the U.S. Federal Communications Commission put it that the ballistic missile attack evacuation warning which threw the whole of Hawaii in a great chaos was caused by a mistake of a man who pressed the button during shift period. But don’t worry, there really is nothing to fear. After all, risk is a regular part of life. And your hair will grow back. 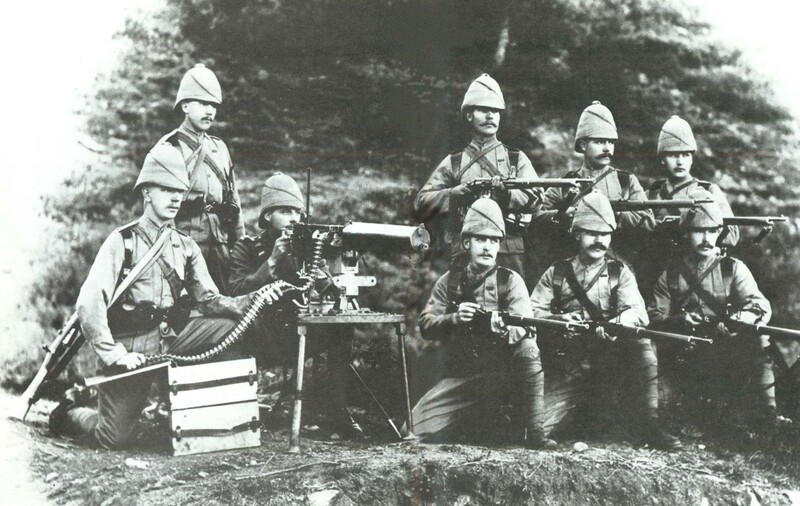 British Maxim gun section, Chitral Expedition, Pakistan, 1895. That quote from The Times is taken from an article posted over at The Atlantic on the development of the Maxim gun, the first modern machine gun, capable of firing 666 rounds in under a minute and responsible for the slaughter of countless numbers of natives in Europe’s endless wars of empire and millions of soldiers who advanced stoically to their deaths on the battlefields of the First World War. The irony, of course, as The Atlantic points out, is that this new weapon was thought to be so murderously effective that nations would settle their disputes diplomatically for fear of the horrors of war that it could unleash. We know how that really turned out. 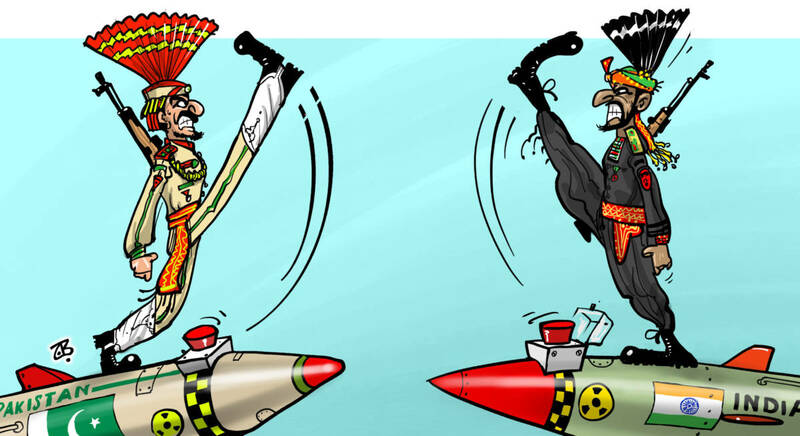 The belief that more weapons, newer weapons, better weapons, more deadly effective weapons, can make us safer, and the dangerous dynamic of the security dilemma that this thinking triggers, is a staple of the academic literature on international security. And as my friend Bill Ayres regularly discusses on his own blog (for instance here), this belief regularly results in tragedy when we apply its logic to firearms and the quest for personal protection. But the beat goes on, from the Maxim gun to ever more modern nuclear warheads, each new advance in weapons technology intended to make us safer than the last, and at the same time making us feel less and less secure. At some point we may reach the logical conclusion of such a progression. 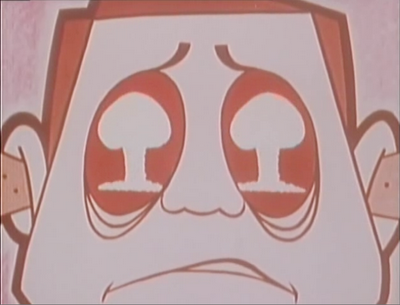 And then Dr. Strangelove will move from the realm of satire to that of prophesy.